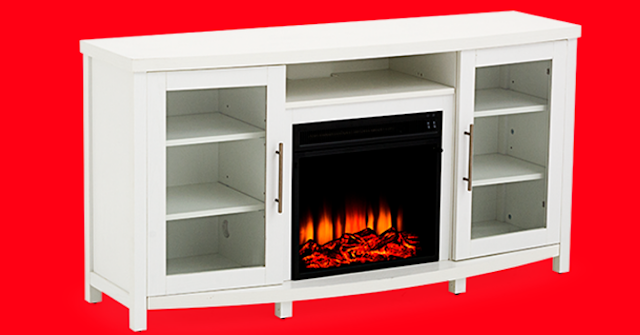 Win a FREE Multimedia Electric Fireplace! Note* Open to Ontario & Quebec Only. Enter the Warm Ambiance giveaway for your chance at winning a Multimedia electric fireplace – model: 18MM6036-PT85–A $499 retail value. Imagine the redecorating you can do to fit this beauty into your living room or even your bedroom! You have until January 9 2019 to get your entry in by filling out the simple form and submitting. Enter to win an Multimedia Electric Fireplace!